Melbourne! You are in luck! 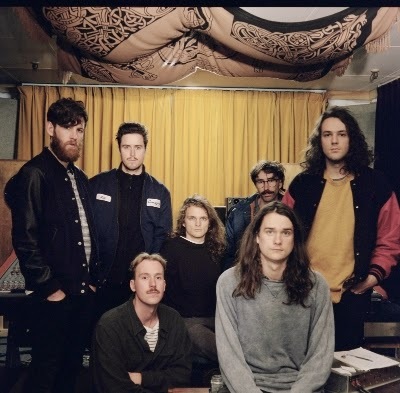 Buzzin' group King Gizzard & The Lizard Wizard have announced an extra Melbourne Show for their upcoming album tour for 'I'm In Your Mind Fuzz'. With a now completely SOLD OUT show at Howler in Melbourne. In addition to the previously announced shows, the band have just announced a special end of year gig at the HiFi Bar on Friday 19th December with Tonstartssbandht (USA) + Leah Senior + mystery special guest to be announced on December 7th. With the recent release of I'm In Your Mind Fuzz the lads have gained raving reviews from music lovers worldwide. They have even embarked on international tours and with it came vast respect for them and with that more recognition for their psychedelic rock goodness. 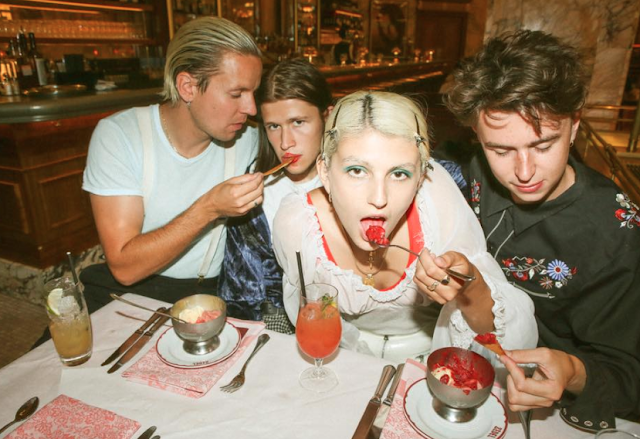 The band completed a 17 date national tour including Golden Plains in support of Oddments & then headed off on their first USA/Canadian trip which saw them performing at Austin Psych Fest, playing shows across North America and a 6 week residency at Baby's All Right in Brooklyn. I'm In Your Mind Fuzz has even been awarded Feature Album on Triple J. They are definitely one band to watch! Be sure to also check out them about at Sugar Mountain next year. Click here for details and ticket info. I'M IN YOUR MIND FUZZ available on iTunes HERE and JBHiFi HERE. + mystery special guest to be announced Dec 7.